This weeks workout is brought to you by Born Primitive. 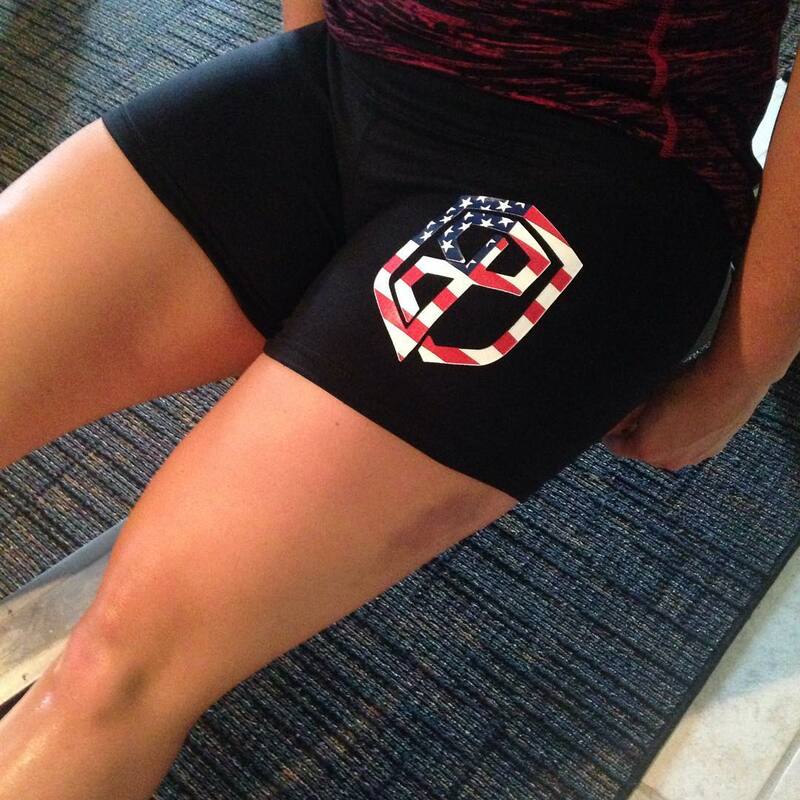 "Typically, I am not the biggest fan of booty shorts, but these are perfect for your daily WOD. Compared to other brands such as Nike or under armour the spandex material is thicker and feels like a higher quality, it also fits true to size. The waistband is very comfortable and does not slip down. It also has a hidden key pocket. The only concern I have is the possibility of the label eventually fading or coming off. I have not seen signs of this and I believe that washing gently and air-drying would help prevent this problem." I think I am came across this by luck. I was just looking for a good tank top to buy online and this is what I have always wanted. I really want to get rid of the stubborn fat I have but I also don’t want to go to the gym. With the help of this post I will be able to workout at home only. Thanks for sharing this.